A collection of beautiful floral design elements that can make your designs attractive and appealing to your viewers. 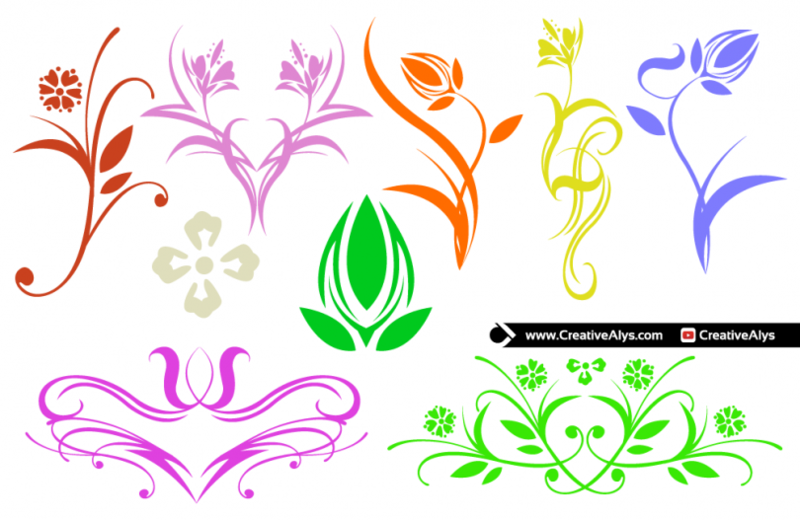 You can decorate your web pages, stationery design and marketing materials with these beautiful floral design elements. These floral design elements are in vector format to use with any media dimension without loosing the quality. 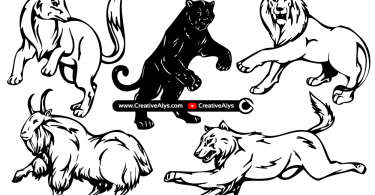 Grab these vector design elements now and feel free to share it. Also don’t forget to subscribe to our YouTube Channel to get more amazing stuffs and useful information.